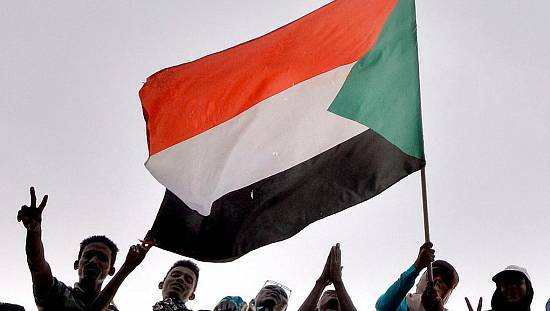 The United States says it supports the efforts of Sudanese people in seeking the ouster of the current political establishment especially given the peaceful and resilient nature of their demand. 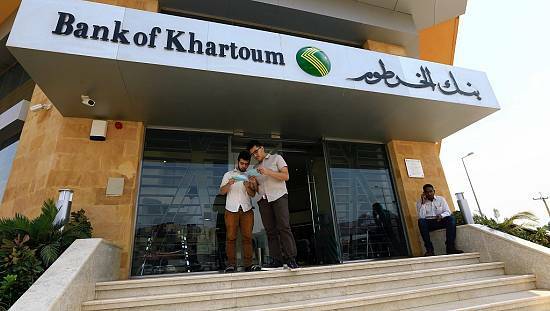 The U.S. also cautioned the government against the use of force on protesters especially those engaged in a three-day sit-in protest around the army headquarters in the capital, Khartoum. Tibor Nagy, the Assistant Secretary the Department of State’s Bureau for African Affairs, said relations between the U.S. and Sudan would be impacted if the government resorts to violence in the coming days. A decision to use violence against civilians in the coming days would impact all aspects of our bilateral relationship with the Government of Sudan. “I commend the Sudanese people for their peaceful & resilient expression of their legitimate demands for change, especially given the violent repression of some security institutions by the Gov of Sudan. We support their desire for a Sudan that is more peaceful & prosperous. 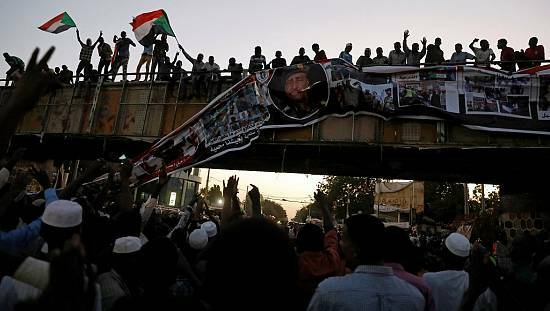 “We call on the Government of Sudan to halt all use of force against protesters, including the current sit in. A decision to use violence against civilians in the coming days would impact all aspects of our bilateral relationship with the Government of Sudan,” he wrote on Twitter. The sit-ins are the latest installment of efforts by activists and citizens to force embattled president Omar al-Bashir out of office. Bashir has been in power for three decades ahead of polls expected for 2020. 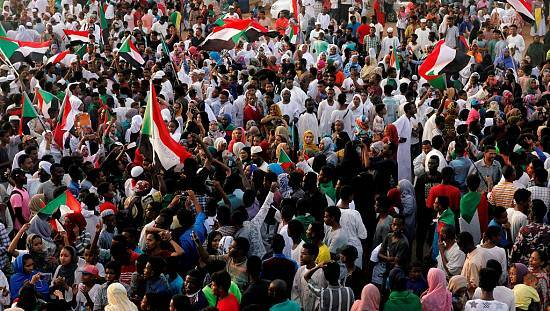 Bashir led a national security meeting on Monday with protesters gathered close to his official residence. The protesters are urging the army to take their side and help in the change they are calling for. 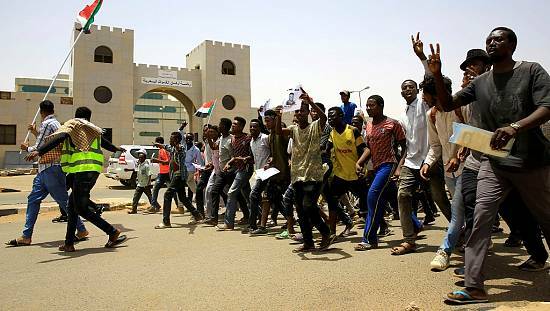 Sudan is currently under a state of emergency imposed in February as part of efforts to quell the protests. It has serially been defied as people have turned up for protests called for by activists and backed by religious and political groups across the country.